High Timber Quality means that our Wooden Windows and Doors offer style, comfort, warmth and durability. 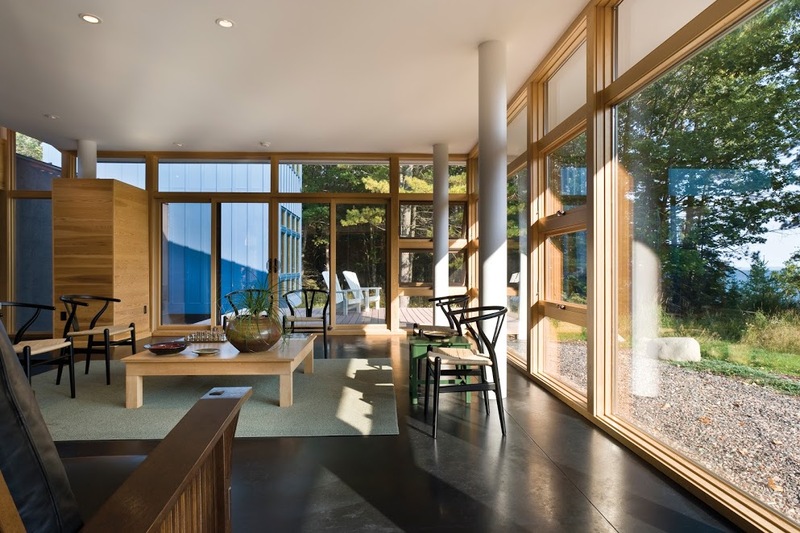 As people are becoming more aware of their environment, many are looking for natural products when choosing windows and doors for their homes. Wooden frames are often eye catching and look stunning on any property. When choosing wooden windows today people do not have to compromise on comfort or durability, choice of style, shape or colour. Timber acts as a natural insulator and helps retain heat within your home. Windows with low U-values are very important and Signature Windows & Doors can reach U-values as low as 0.78W/m2K. High timber quality frames can also add long term value to your home. Our quality Wooden Windows and Doors now offer style, comfort, warmth and durability to any home and are increasingly the first choice of architects and designers. Wooden frames are much more environmentally friendly when compared to PVC. The production of PVC frames results in the release of very poisonous chemicals and takes around 7 times more energy to produce. 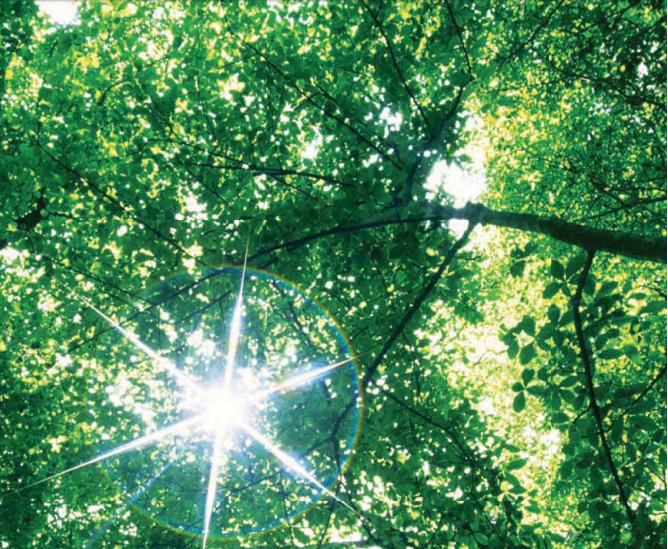 Developing a range of products that have both a positive impact for you and your home, as well as the environment, is a fundamental principal of our business. Our Wooden Windows and Doors are manufactured using only the highest quality, knot free timber with a moisture content of 12% ± 2. Sustainability is about responsible material sourcing, energy efficiency, recycling, carbon emissions and long life expectancy of products. We use only laminated triple-layer wood. Three layers are used because this technology prevents the window frame from warping and increases the lifetime of the windows. The outer layers are radial or half- radial cut and this method will protect window surfaces from wood splitting. All of these timbers have proven to be extremely stable over time and will deliver years of trouble free service. Click here to view Signature’s Wooden Window and Door Range!